Nestled in a quiet neighborhood. 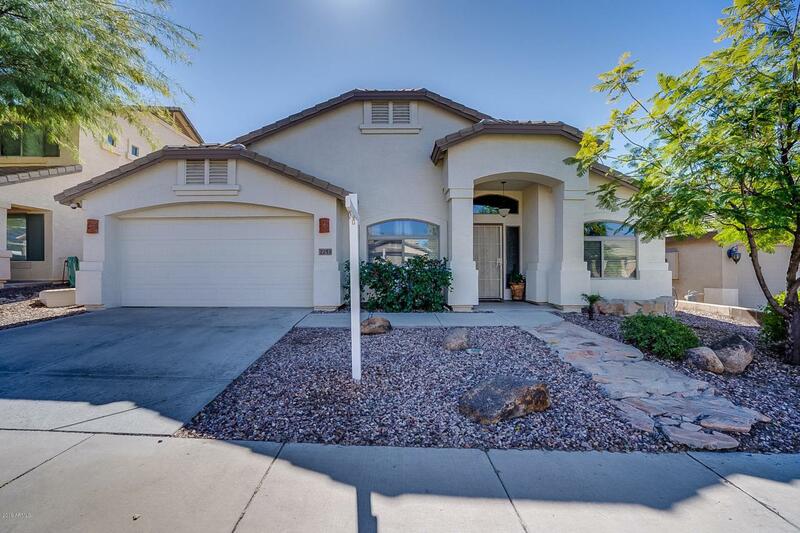 Beautiful single level home in Dynamite Mountain Ranch. 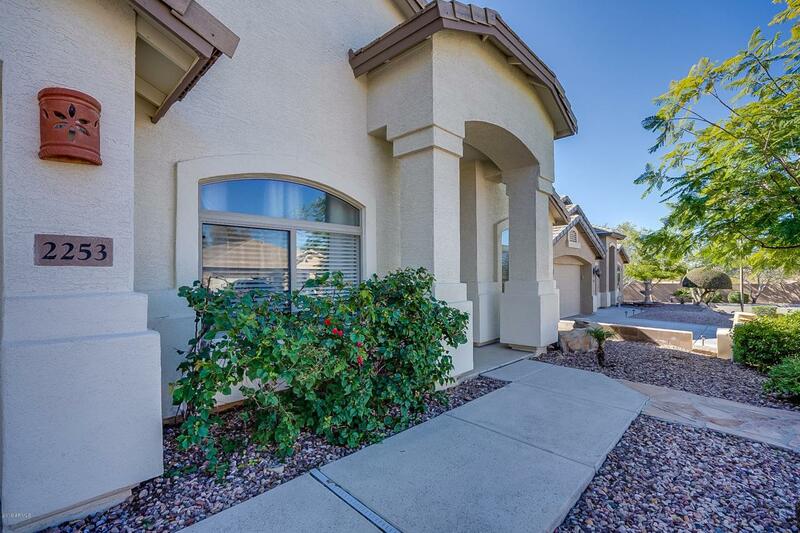 Perfect North Phoenix location! Entertainers backyard with outdoor fireplace, bar area, & built in BBQ. Open floor plan with tons of living space. Formal living room & dining area with large family room great for entertaining. 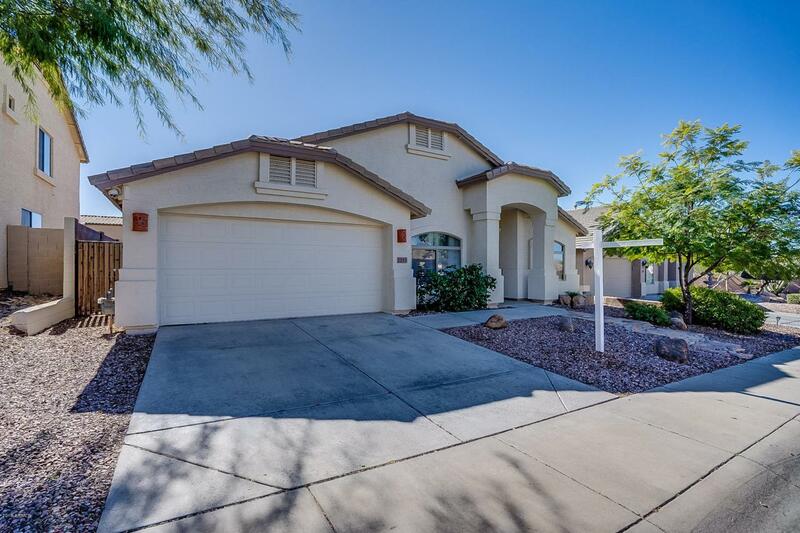 The kitchen boasts a huge walk in pantry, stainless steel appliances, and kitchen island. Lots of counter and cabinet space. Large master bedroom with walk in closet. Master bathroom features separate tub, shower, large bathroom vanity with dual sinks. A short walk to the community park & play area. 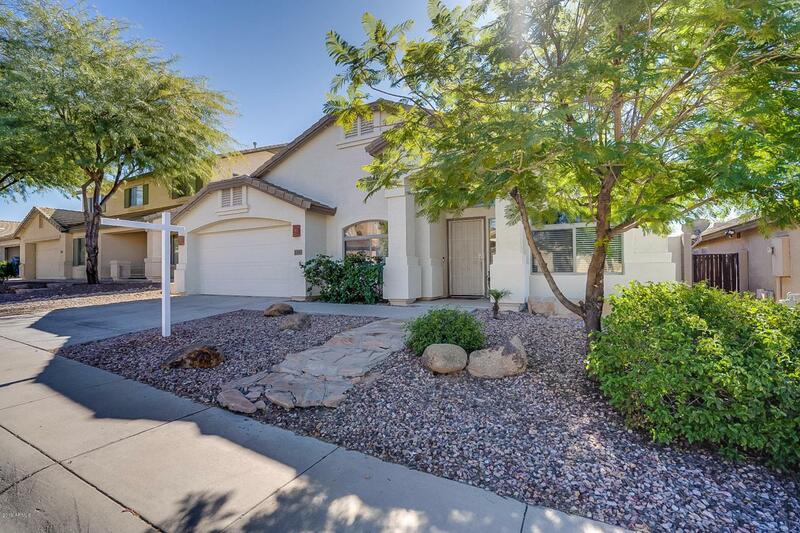 Close to I17 and Norterra shopping and restaurants. Come and see all this home has to offer! Schedule your showing today!